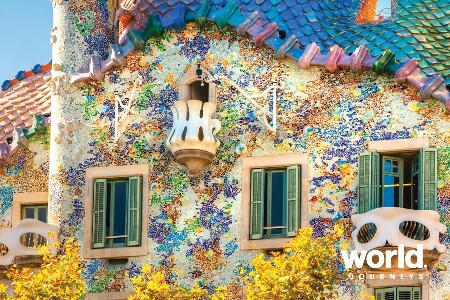 Portugal is a wonderfully scenic country with a rich cultural heritage and diversity. A world power during the middle ages and Europe's Age of Discovery, it built up a vast empire including possessions in South America, Africa and Asia stretching almost to Australia, and evidence of this historical wealth and the influence of these widely scattered trading posts and territories can be found all over. 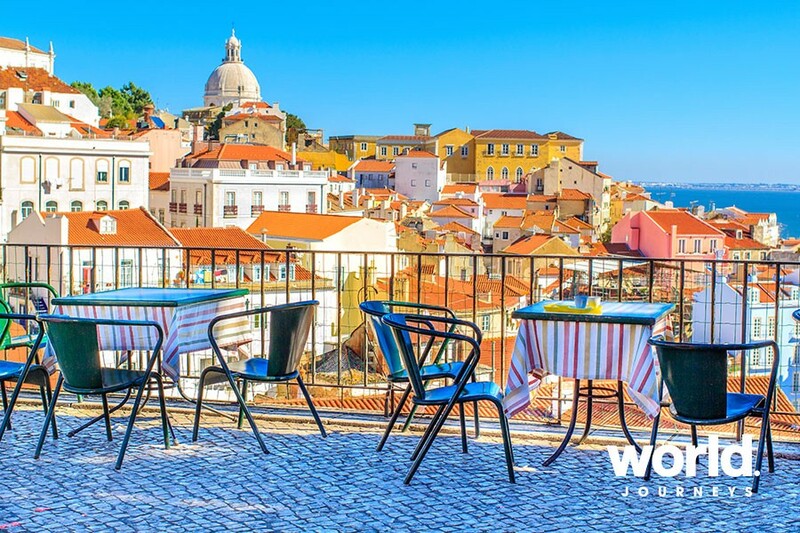 Day 1: Sintra You will be met on arrival in Lisbon and driven to Sintra, where you will overnight at your historical hotel, which dates from 1764 and is the oldest on the Iberian peninsula. The rest of the day is free to explore this beautiful village at your own pace; declared a World Heritage Site by UNESCO for its nature and architecture, with fairy tale palaces and lush vegetation. 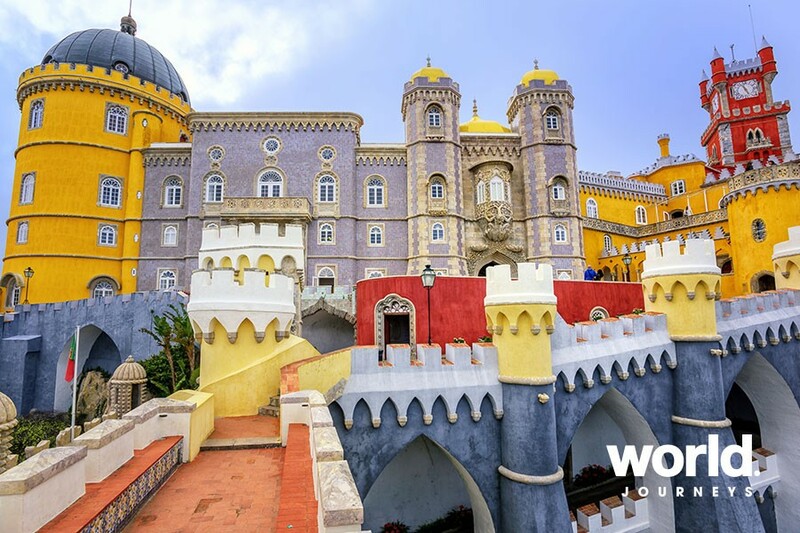 Day 2: Sintra > Lisbon After check out this morning depart on a full-day private tour as you return to Lisbon, first discovering more of the highlights of charming Sintra including the unique Pena Palace. 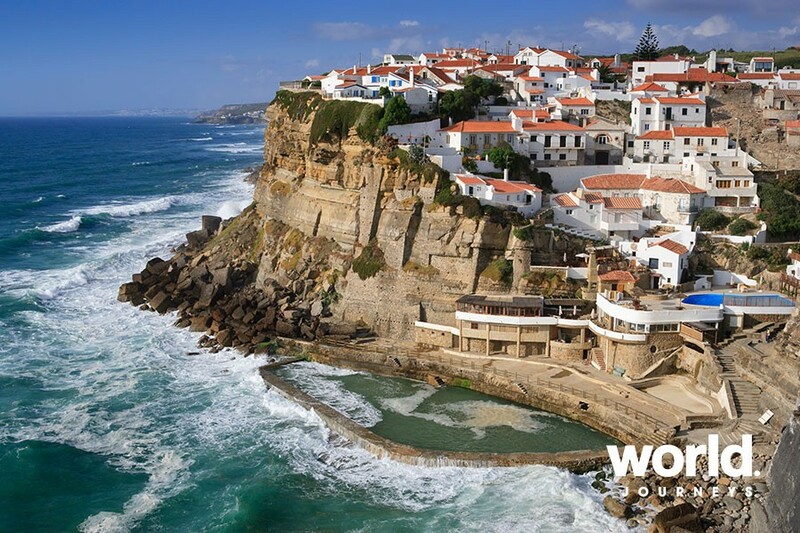 Then head to Cascais and Estoril along the Atlantic coast with its white sandy beaches and magnificent fortresses from the 17th century, before exploring the Belem area and arriving at your hotel where will spend the next three nights. 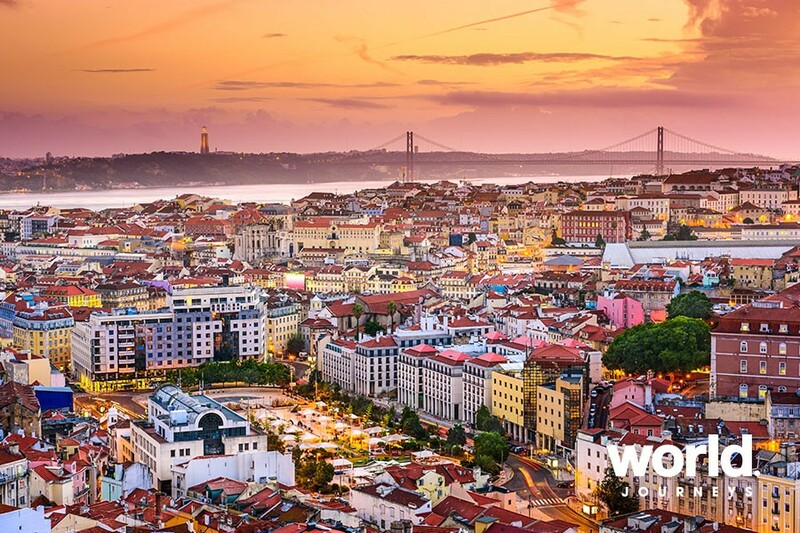 Day 3: Lisbon Meet your guide for a walking tour of the historical centre of Portugal's capital city, exploring its picturesque suburbs before visiting the 12th century Se de Lisboa (Cathedral) and continuing up the hill to the Castle of Sao Jorge with its stunning views of the city. In the afternoon you are free to relax, or continue to explore on your own. 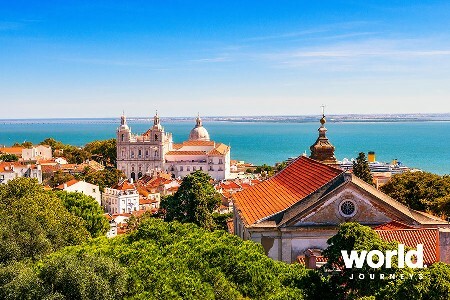 Day 4: Lisbon > Mafra > Lisbon Today's half day private tour takes you first to the little town of Mafra to visit the Convent and Royal Palace. Then travel further into the countryside to Quinta de Santana, where you can enjoy a wine tasting on the estate's vineyards. 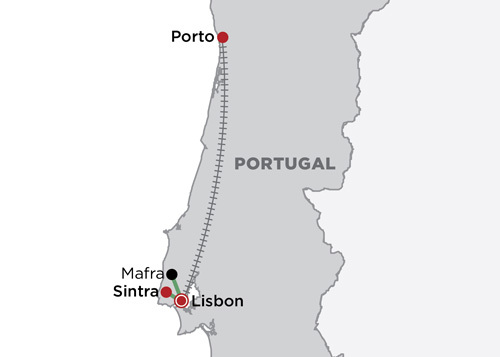 Day 5: Lisbon > Porto Private transfer to Lisbon Train Station this morning from where you will travel by first class train to Porto. On arrival you will be met and transferred to your hotel for two nights, before an afternoon tour of the historical centre of the city; another UNESCO designated World Heritage. Day 6: Porto A day free to relax and enjoy exploring on your own; walk along the banks of the Douro river, visit the Serralves Art Foundation or simply try a custard tart at one of the many local delicatessens. 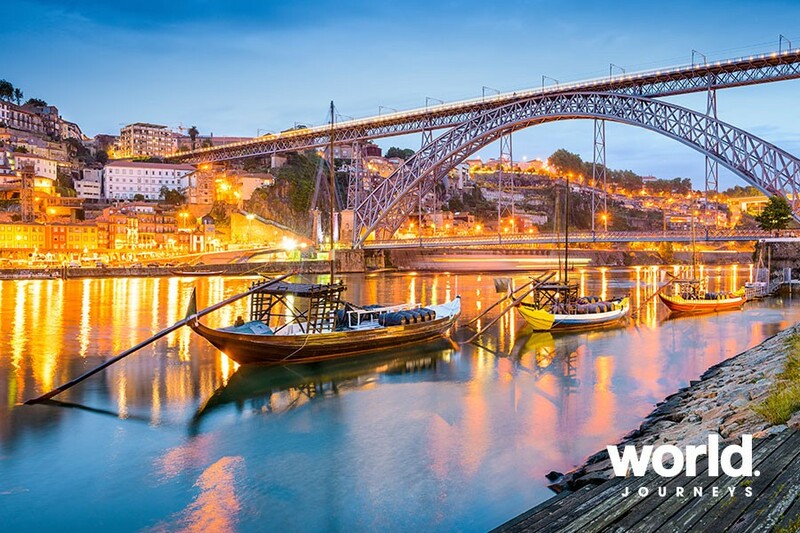 Porto is renowned for its many beautiful Baroque monuments from the height of its wealth and glory from the trade of Port Wine. Day 7: Depart Porto You will be transferred today to the Airport or train station where your tour ends. This is a private tour based on two people travelling together - single and triple prices are available on request. Surcharges may apply over peak periods and public holidays. 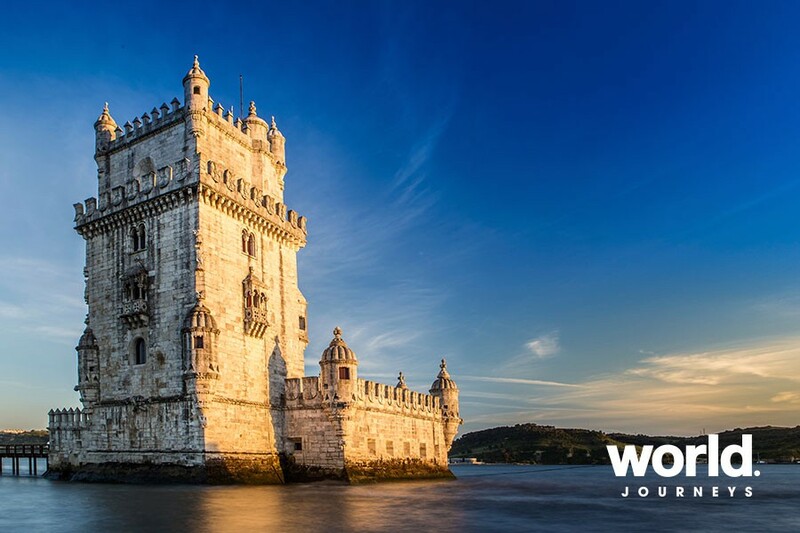 Please contact World Journeys for other options within Portugal including scheduled coach tours, river cruises or luxury biking tours in the Alentejo Region.